tannim wrote: Very good picture, Holt5. 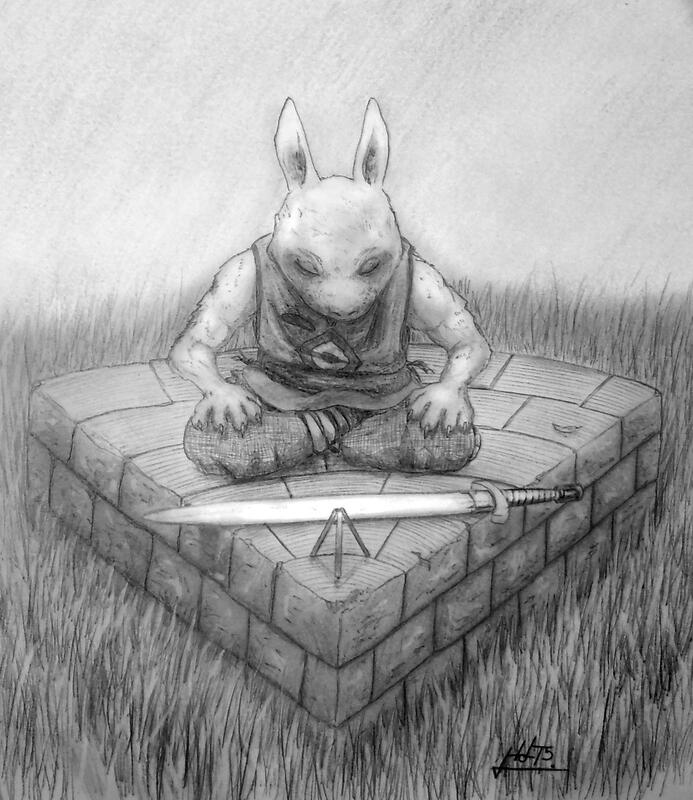 I like the little rabbit's size compared to the larger. Very good blades of grass and the hint grass sprouting through the path is a good touch. Colors work well, too. Great job. Thank you kindly - I appreciate the critique! Almost forgot about this forum. It's always so long in-between people posting or updating. I ought to see what I can do to improve beyond my last post. Made a poster like image for the game! I am so happy to finally play this game after years of watching the development play out! @SiscoCentral1915 - that looks rad, man! 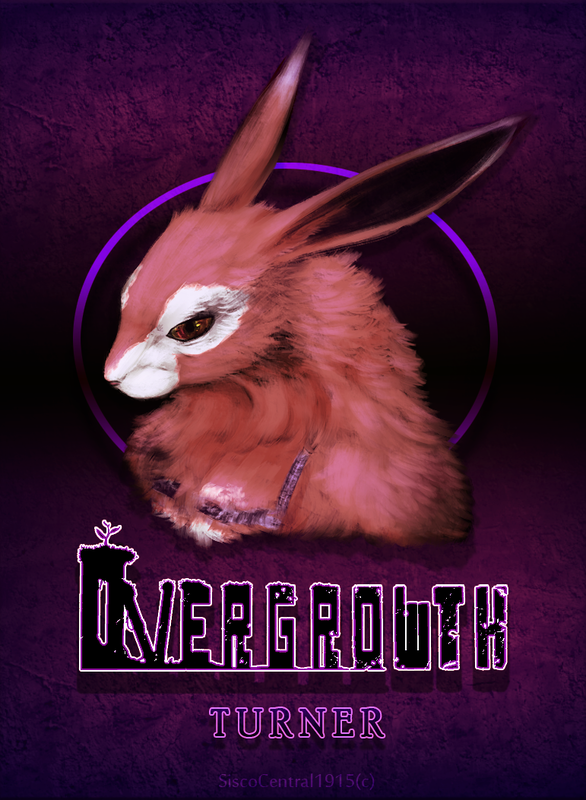 Almost forgot about this - I drew up a piece inspired by Overgrowth a little while back. Nice, I saw that on Twitter. This is real art, I'm delighted with your photos!